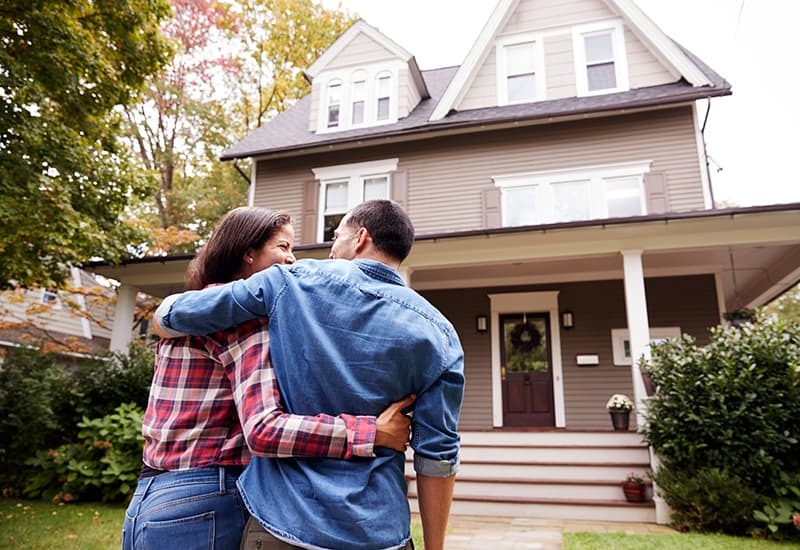 If you’re thinking about listing your home for sale, it is the perfect time to look at anything you may need to fix or repair. You’re probably used to the ceiling water stains and spots of mould in your kitchen cupboards, but these minor defects are the very things that buyers will focus on and may well scare them away with worries of major structural issues. A pre-sale building inspection is a great way to remain in control of your sale, avoid unpleasant surprises and will help you reach your full selling potential. 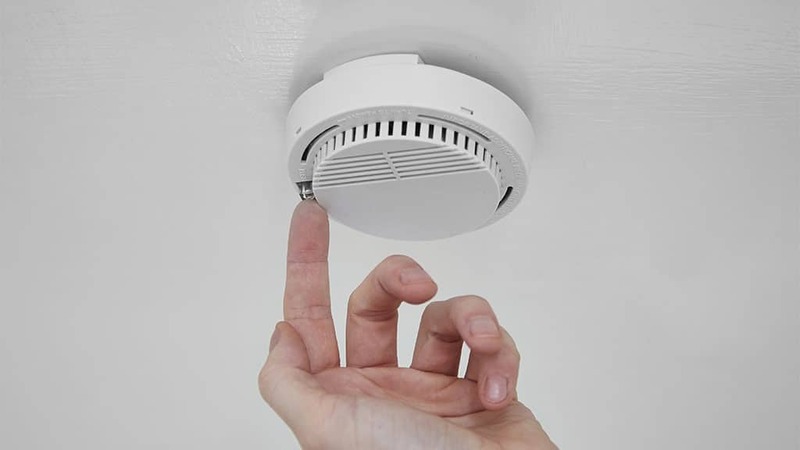 Even though you have probably lived in your home for years, a pre-sale building inspection may reveal flaws that you never actually knew existed. 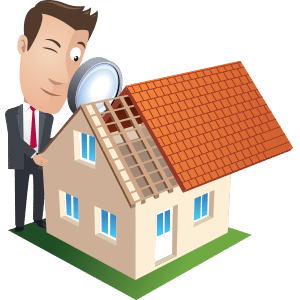 By engaging a licensed building inspector to search your property from top to bottom and identify any structural damage or hidden pest problems, you, as the seller, remain in control and on the front foot throughout the entire sales and negotiation process. You become aware of issues before potential buyers do. This is very important if maintenance is required because issues can then be fixed to your financial advantage. You won’t be under time pressures to find a quick solution and instead you’ll be able to shop around for the best deal on the home repairs required. With the help of your building inspector you may also find ways to fix problems on your own, without involving expensive contractors. Pre-sale inspection reports can be a great selling tool! Buyers may have greater confidence in making an offer on your property, because they will have an official document from an unbiased third party confirming the properties true condition. Jim’s Building Inspectors are fully licensed, comprehensively insured and local, passionate experts on call to help you with your property needs. 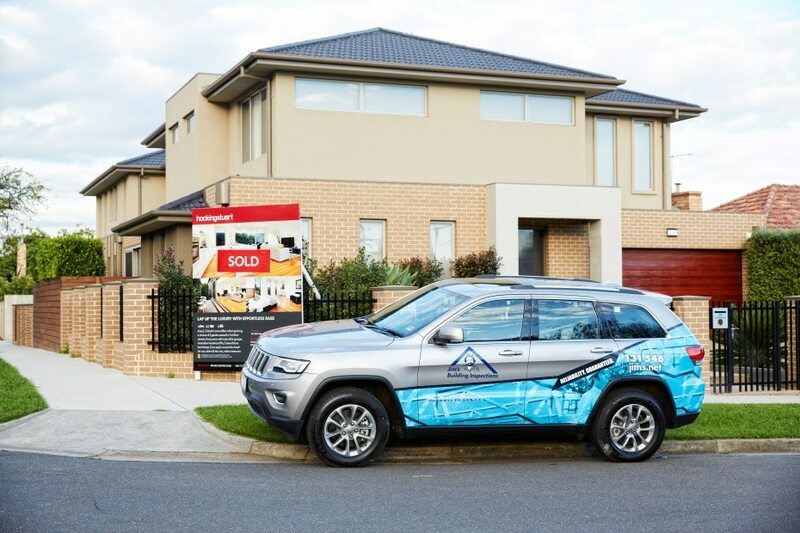 To learn more about pre-sale building inspections call your local Jim’s Building Inspector now on 0800 454 654 today or click to make an enquiry here.